I’m slowly but surely getting into Twitter. It’s the hardest social media for me to get used to but I find so many great things on there. 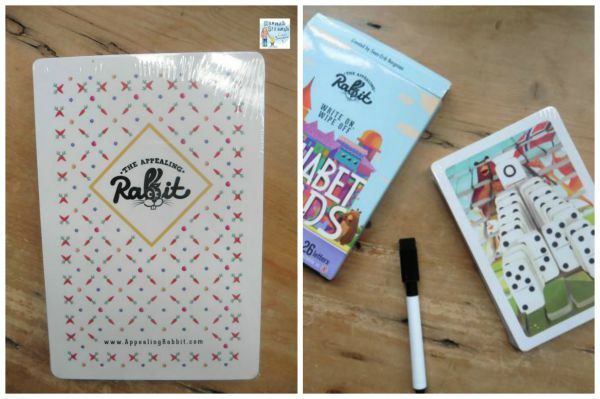 One day I received a tweet about some writing practice cards by Appealing Rabbit. I loved the name, logo and the product and then they story even more. The cards were designed by a father around the kitchen table in Norway. His now 6 year old was struggling to form his letters correctly and Dad decided it was time to do something about it. He took a blank piece of paper and …. Sven-Erik Bergman Founder & father of three. Sven offered to send me a pack of his cards. I jumped at the chance as my little man, although only 3, has a real interest in writing and loves writing his name, writing on top of the letters that I write using a highlighter. When the cards arrives, ‘A’ could not wait to give them a go. He loved the pictures and they captivated him for long enough! After a while I showed him the pen and explained the idea. I didn’t go so far as to play the game that is suggested on the box as I wanted him to just try them out. There are 29 letter cards. 26 English letters and 3 letters that complete the Danish and Norwegian Alphabet. Well, that was that. he sat and wrote the entire alphabet! Not perfectly but who cares, he’s 3! When I showed him the eraser on the top of the pen, that set him off at rubbing all the writing out and starting again. He did this a couple of times and then we moved onto something else. The next time we got them out, I spelt out his name and he practiced that a couple of times before finishing the alphabet again. When he’s a little older, I’ll introduce the game option which is where your child gets a point for every letter that they write correctly and a penalty for ones that stray. 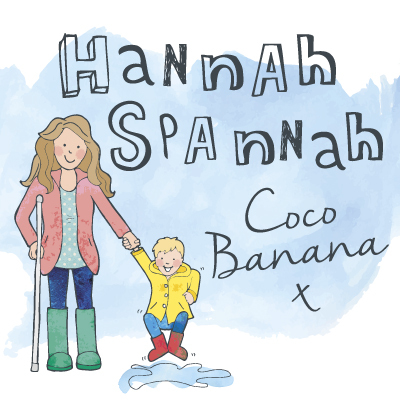 I think it’s a great option for sparking an interest to write correctly but think it’s better for slightly older children as I don’t want my son to feel deflated at such a young age when his fine motor control is still developing. Little man loves the cards. They are an almost daily activity for him and his control of the pen and the formation of the letters is really improving. One thing that I would suggest is to look at how writing individual letters is taught in your country so that you can start correctly so that they don’t develop bad habits that will have to be unlearnt when they start school. Also, encourage the correct tripod grasp of the pen. I have included some FREE Printable charts below to show how your child will be taught or is taught to form their letters at school in the UK. The only thing that I wish were different about the cards is that I wish they were available in lowercase. In the UK, children learn to read phonetically and when they start to learn to recognise the alphabet, they learn lowercase first. That would make these perfect for me. I also added a little something to the game for my son – I wrote the letter that he was about to try, first on a piece of paper. As he is so young, he cannot recognise the alphabet and so he couldn’t quite see from all of the pictures, what letter he was writing. Maybe a poster showing each picture card with the normal letter beside would be a good addition to the pack? Just a thought. I wholeheartedly recommend this pack of cards to any child from 3 years old or anyone who can hold a pencil and shows an interest. The game option means that I will appeal to older children too. It is a great rainy day activity at home but would also travel well to keep a child amused on a plane or train. That is the entire English Alphabet written by my 3 year old son. I am more than impressed. I am holding a competition for a reader to win a pack of these fabulous cards with an RRP of £9.90. All entries must be received by 12am 25/08/15. Click each link below for the free printables of how to teach children to write the alphabet. 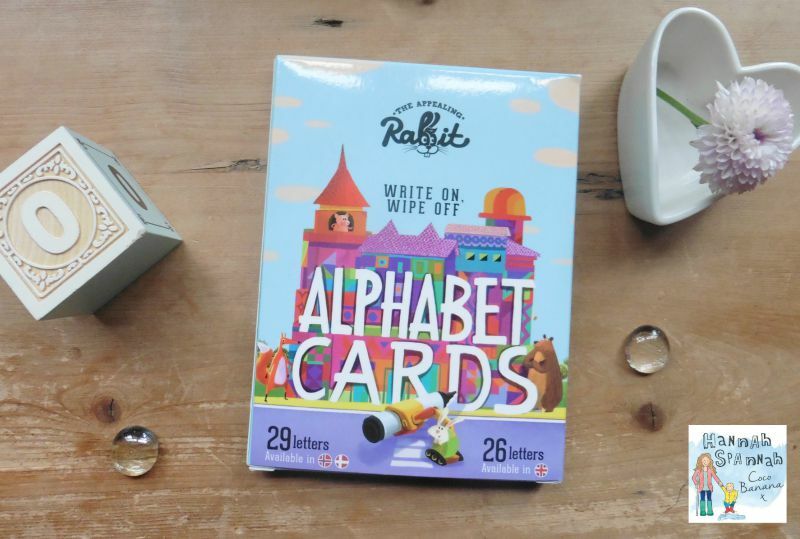 Disclosure: I was gifted the Appealing Rabbit Alphabet Cards for the purpose of the review and as always, all thoughts and opinions are my own. my little Grandson is coming up for 2 years old, he would love these, he is enjoying learning the alphabet. What a lovely grandad you are. Good luck! I’d like to win them for my 4yo who is starting school in September. He’d love to be able to write his letters a bit neater! That’s sweet of you. Fingers crossed! My son is 4 and 1/2, starting school in September and this would encourage him to practice his letters. Age 3 and just look fun for my sisters child. These would be good for my cousin who is three. That’s great. You’d get real use out of them. Fingers crossed! 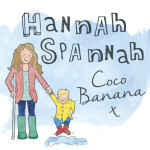 My son who is 4 – they’d be great for supporting his learning at school in September. My daughter is nearly 3 and shows a real interest in drawing and colouring, but my 6 year old son really struggles with his handwriting too so I would want them for both of them! My daughter is 20 months old nearly, and I would love to win these as I think they would make a great Birthday or Christmas pressie (her birthday is December so I have to start thinking about these things early! Oh great. I am like you and try to plan ahead although this year I’ve not got started yet! Good luck! 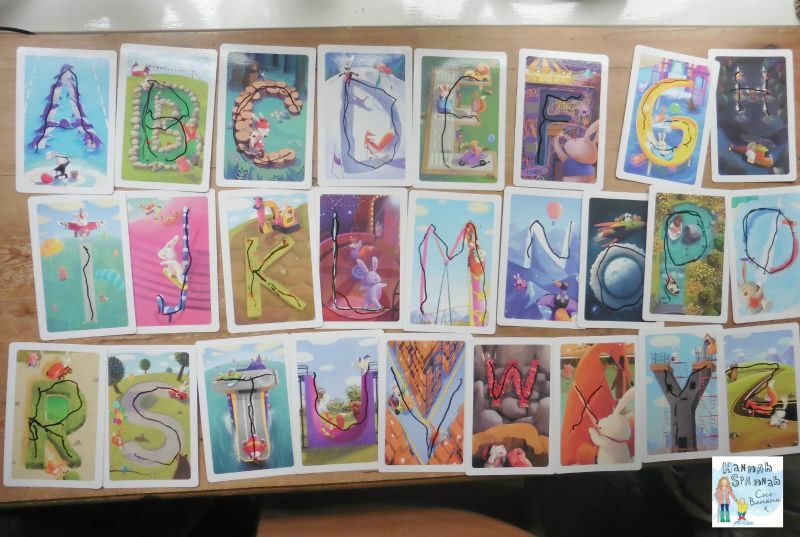 My nephew is three and a half and would really enjoy these cards, he loves to draw and rabbits so these cards would really encourage him to happily learn his ABC’s. I would love to win this for my 3 year old nephew, he would have great fun with these. Six years old and loves card games, especially playing with adults. If this awful weather continues, we’ll need plenty of indoor entertainment! 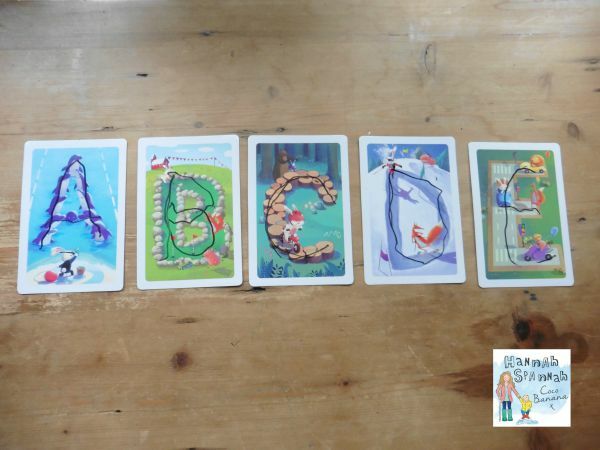 Zoe is 3 and starting to recognise letters – these cards will really help!! I’d love to win these for my daughter whose just turned 4, she’s starting school in september and I’d like to help her along with her letter recognition as she’s still a bit unsure of some and improve her writing as well. my Granddaughter is two and would love this. My grandson is only one but he also enjoys looking at colours so this prize at our house would be great.